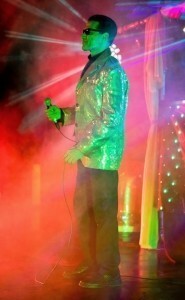 Dr DJ and his unique act in Bhangra/Bollywood dance music and electro remixes has taken the Music scene by storm. He loves to create wonderful mixes and fusion of English Pop with Bhangra beats, and Raps and Sings with dancers in beautiful costumes. 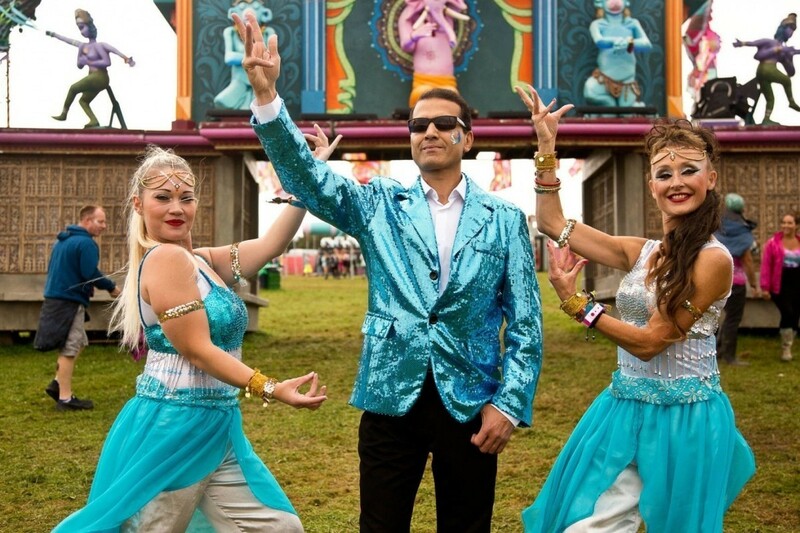 Dr DJ and his unique act in Bhangra/Bollywood dance music and electro remixes has taken the Music Festival scene by storm. He loves to create wonderful mixes and fusion of English Pop with Bhangra beats, and Raps and Sings, which the crowd loves. Dr DJ offers the real taste of Bhangra/Bollywood dance music accompanied by Dancers in glittery colourful costumes and sometimes with Bhangra Dhol drummer. 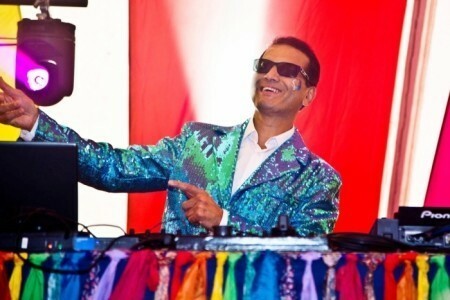 People from all backgrounds love his Bollywood mixes and Bhangra tunes. Dr DJ and his unique act in Bhangra/Bollywood dance music and electro remixes has taken the Music scene by storm. 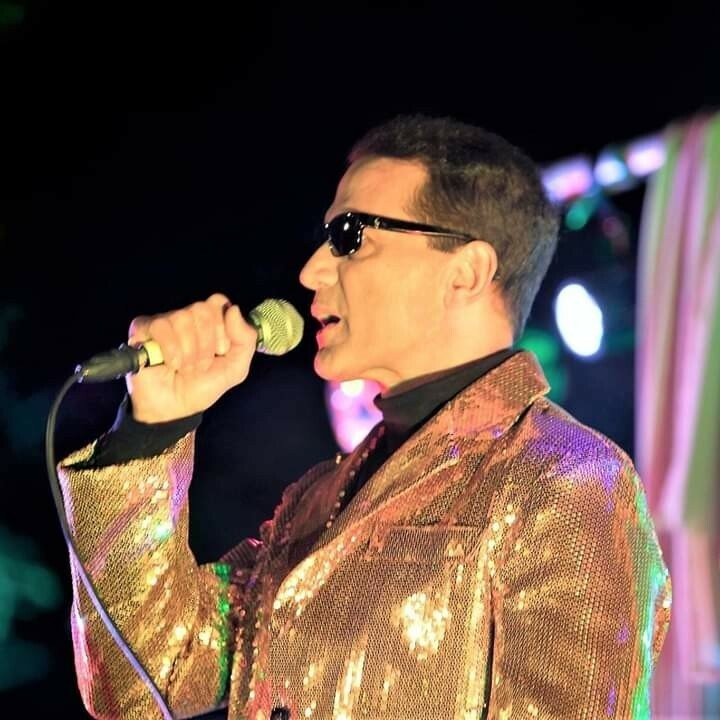 He loves to create wonderful mixes and fusion of English Pop with Bhangra beats, and Raps and Sings, which the crowd loves. 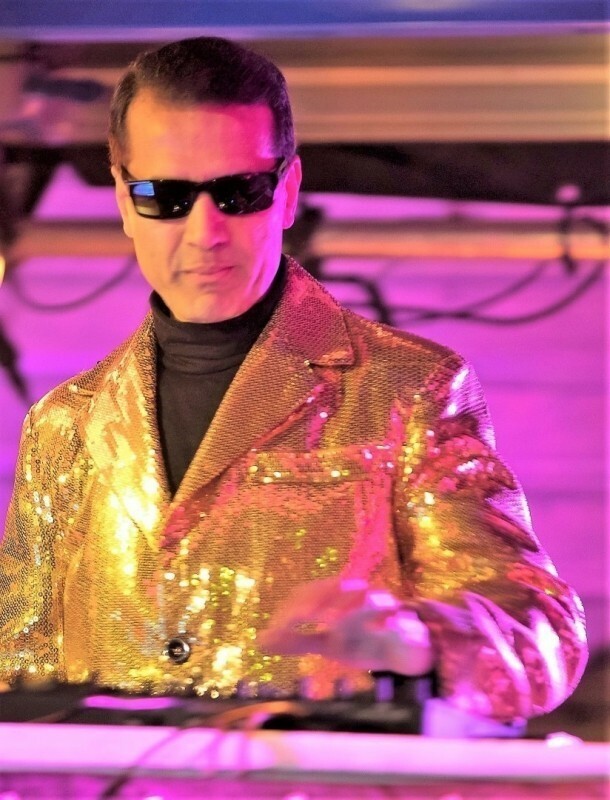 Dr DJ offers the real taste of Bhangra/Bollywood dance music accompanied by Dancers in glittery colourful costumes and sometimes with Bhangra Dhol drummer. 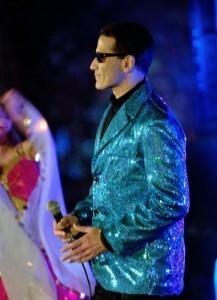 People from all backgrounds love his singing and dance tunes. ‘Thanks for your wonderful set. 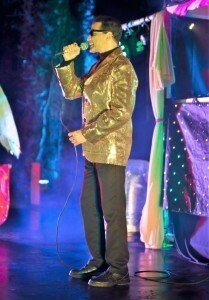 Your set went down very well indeed’. 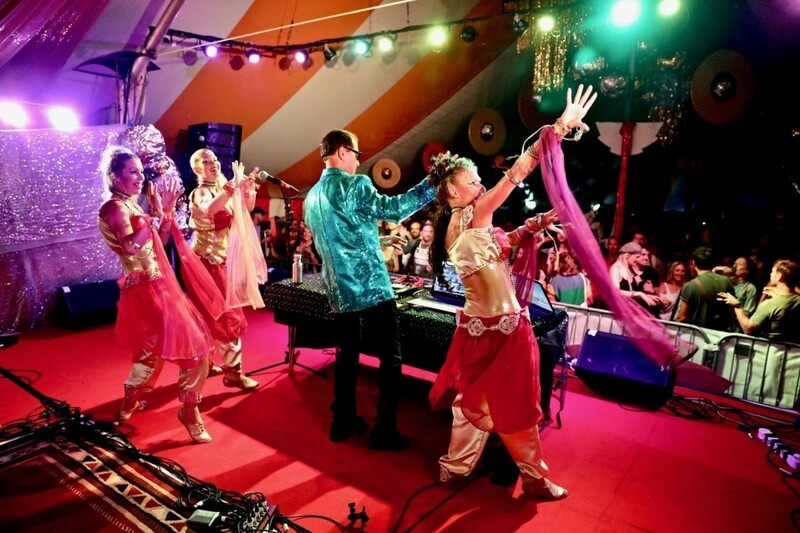 Dr DJ offers the real taste of Bhangra/Bollywood dance music accompanied by Dancers in glittery colourful costumes and sometimes with Bhangra Dhol drummer. 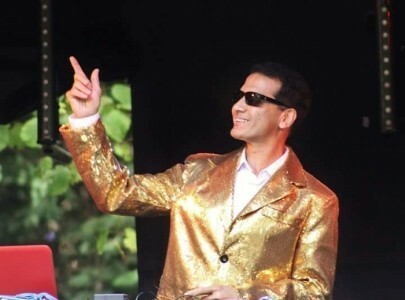 People from all backgrounds love his Bollywood mixes and B ... hangra tunes. Musiv Festivals Private Parties Corporate Events Product Launches Trade Shows Christmas Party Events Gala Dinners After Dinner Entertainment. Insured for a million for public liability, CRB checked.